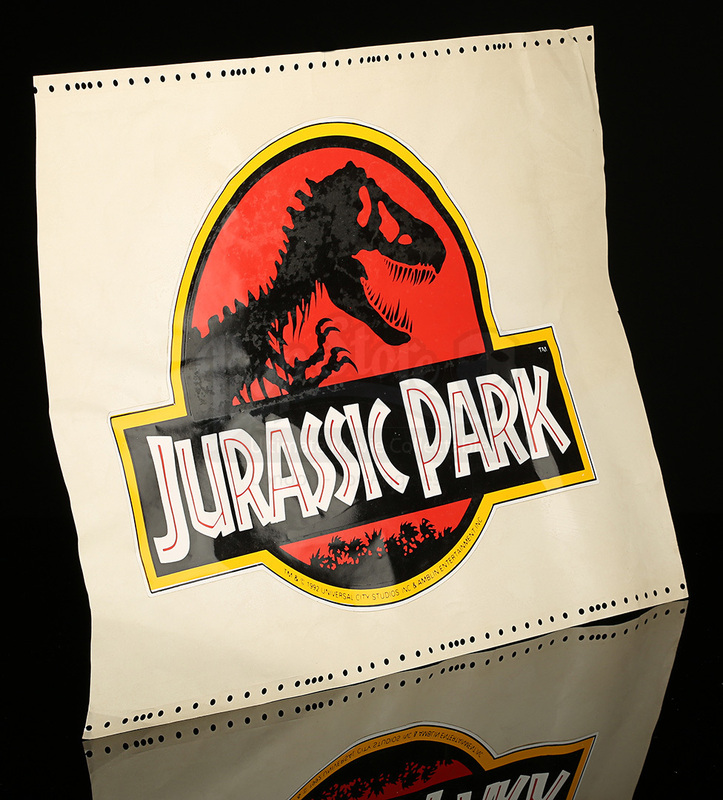 A vehicle decal reference sticker issued to Industrial Light & Magic for Steven Spielberg's 1993 classic film, Jurassic Park. 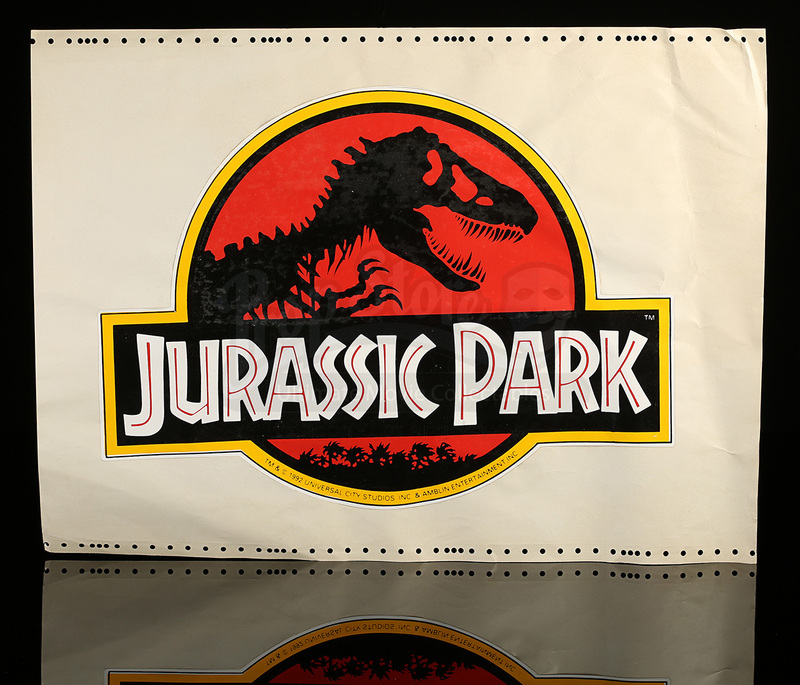 Tasked with creating model miniature versions of the vehicles scene in the film, ILM used reference stickers such as this piece when crafting their smaller scale models. 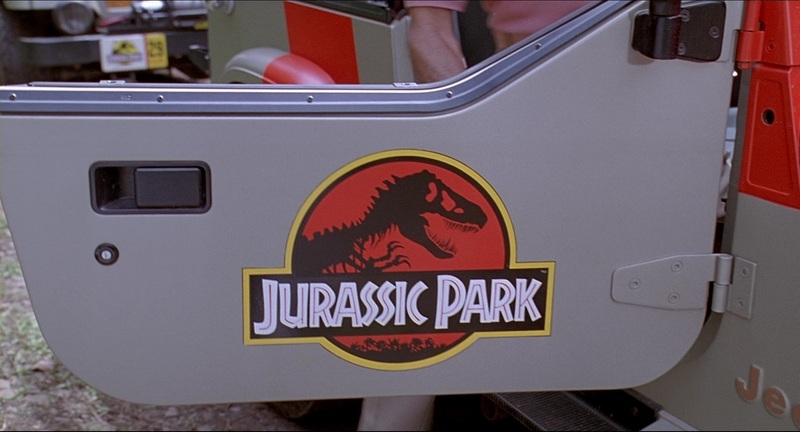 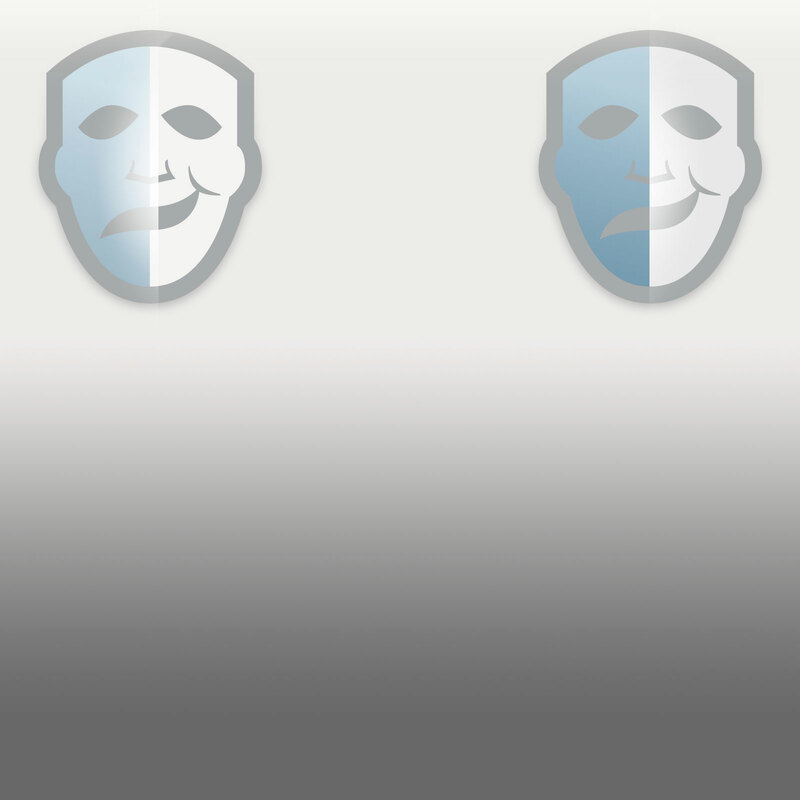 Decals like this were found on the side doors of the staff Jeeps. 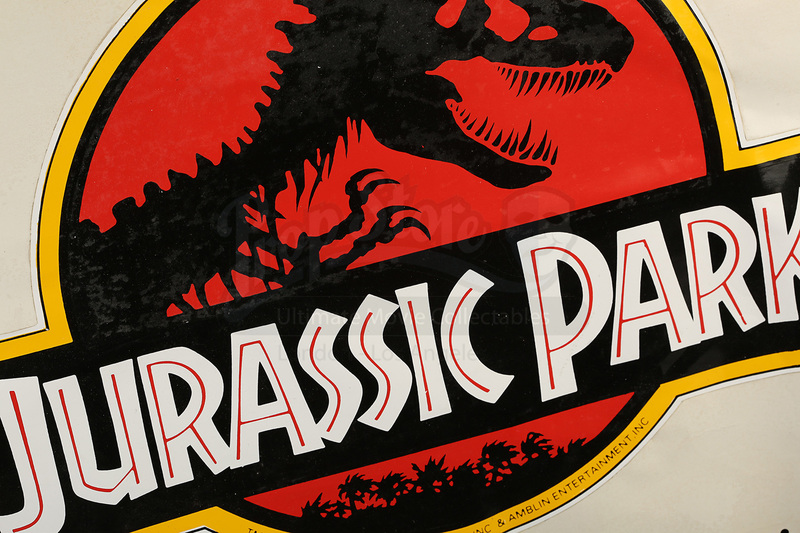 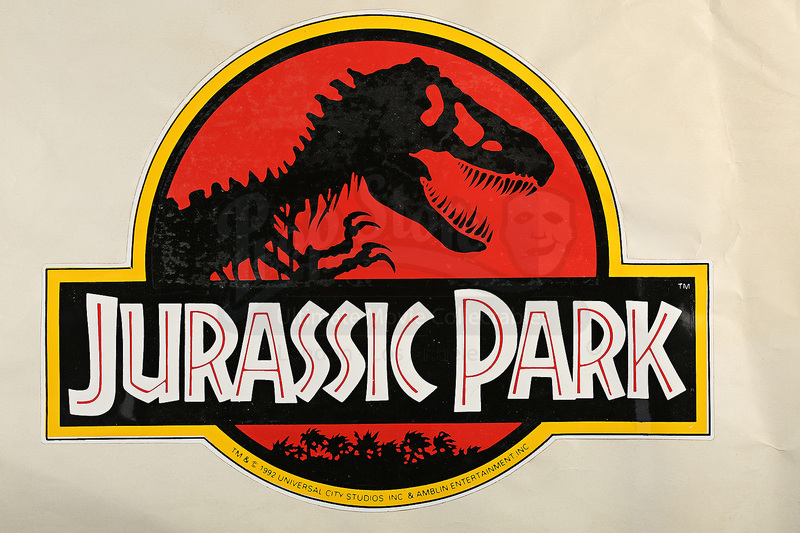 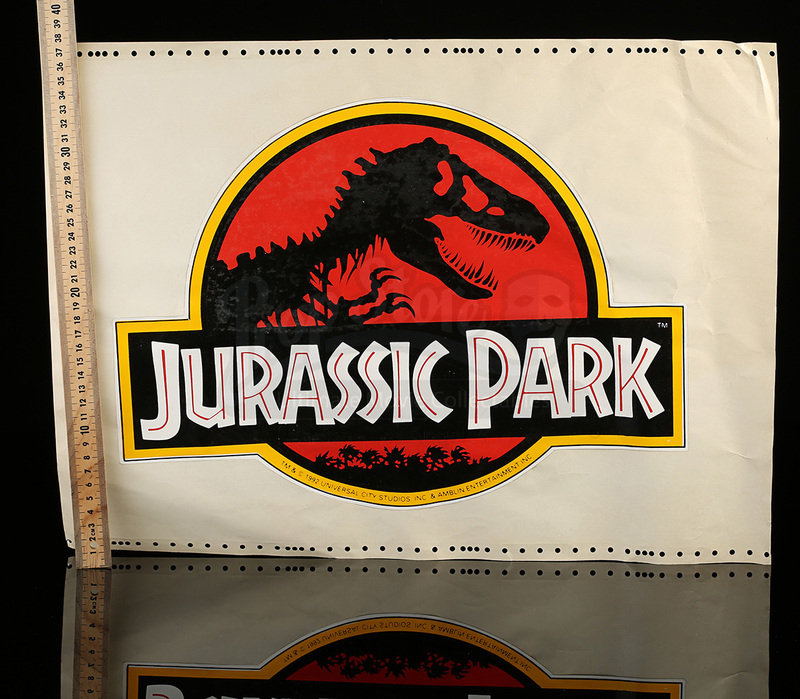 This full size reference sticker shows the classic Jurassic Park logo adhered to a sheet of paper. 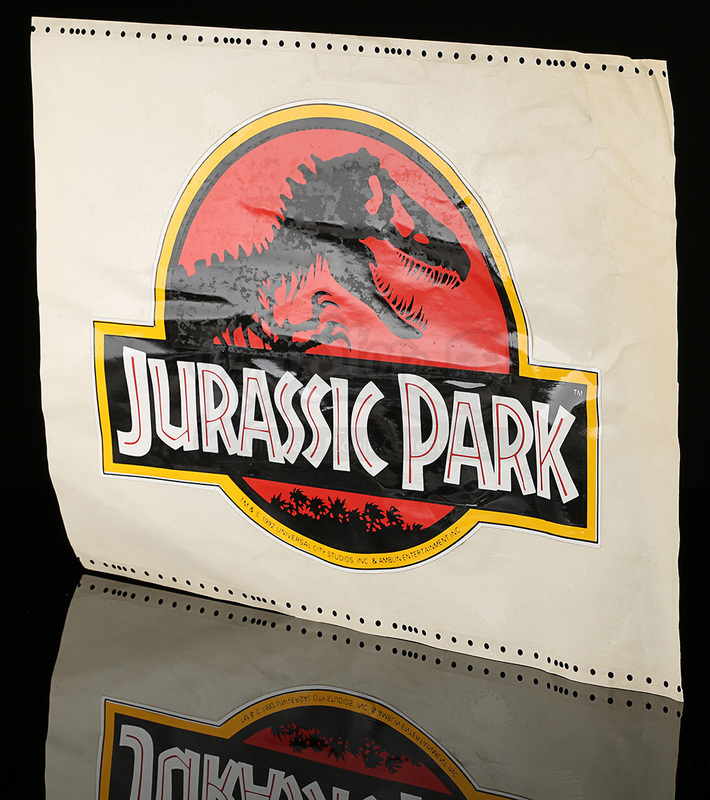 Written across the bottom of the decal is a trademark from Universal City Studios and Amblin Entertainment. 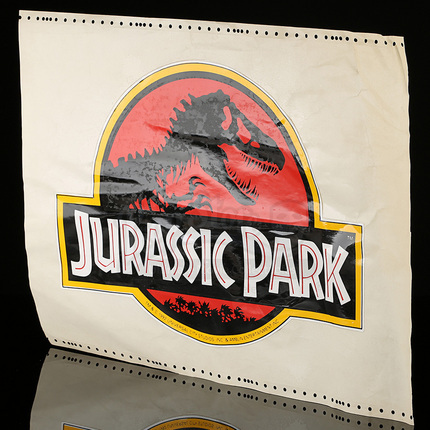 This reference sticker shows some wear to the paper due to production use and age, and remains in overall fair condition.